Babolat Pure Drive rackets are dedicated to players looking to add power to every shot. 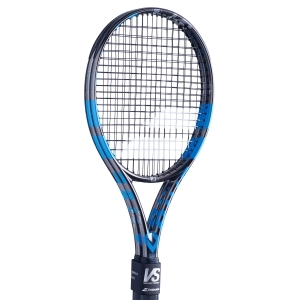 Innovative technologies guarantee maximum strength and perfect control on impact with the ball. 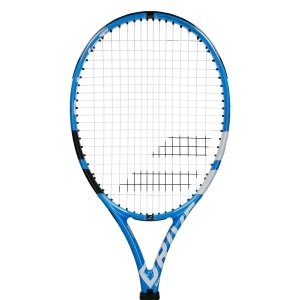 Babolat Pure Drive is the tennis racket able to conquer tennis players of any age and level of play. In fact, its main talent is versatility: it can be used by a super champion but also by a club player with little experience in the field. 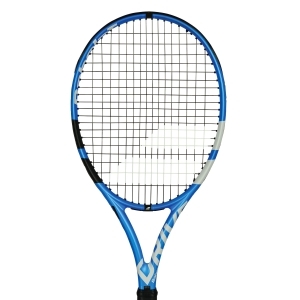 In any case, if you are looking for a lot of power, manageability and control, Pure Drive promises all this in a single racket. 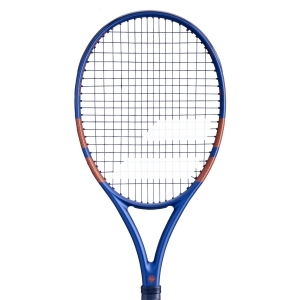 Balanced and stable, it offers an easy and high-performance feel, giving you the certainty of knowing it for years. Discover the new Pure Drive 2018 on Mister Tennis, renewed in technologies aimed at feeling, comfort and control, but without losing its simplicity. 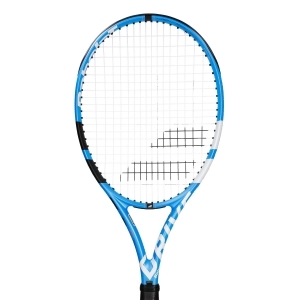 The Pure Drive racket always pushes you above all limits, you just have to try it! Did you know that Mister Tennis offers the free stringing of your new Pure Drive? 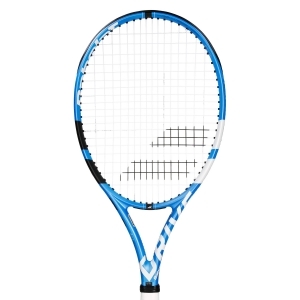 Our expert stringers will take care of the assembly of the strings on your Babolat, using the latest generation of stringing machines. You can choose between dozens of free strings or among hundreds of other paid models, you will only pay the cost of the string, we will offer the assembly. In any case you will get a professional result of the highest level. What are you waiting for? 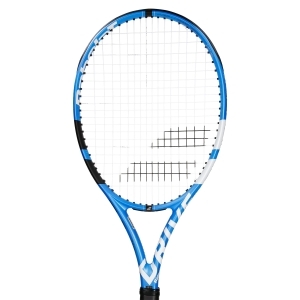 Buy with confidence your new Babolat Pure Drive, the advantage is always guaranteed. Always faster deliveries? Only on Mister Tennis! 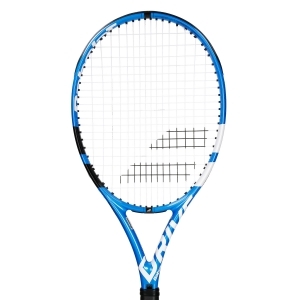 We know how much you want to start playing with your Pure Drive tennis racket, for this reason our preparation and delivery services are very fast. All the models you see online are always immediately available in stock, and our logistics unit travels at the speed of light, we like to surprise you! Put us to the test, our couriers deliver throughout Europe in 3-4 working days, faster than that!